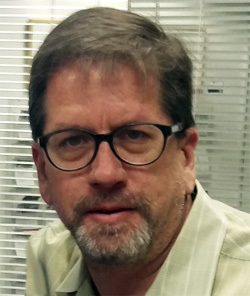 Mark A. Hager, PhD, is associate professor of nonprofit management and leadership (NLM) at Arizona State University, where he is director of the NLM graduate programs. He is editor-in-chief of Nonprofit Management & Leadership, an academic journal. He is amid revisions of Martha Golensky’s textbook, Strategic Leadership and Management in Nonprofit Organizations: Theory and Practice (Oxford University Press), which he joins as second author. When at the Urban Institute in 2002, Hager designed and carried out what is still the only nationally representative study of volunteer administration in the United States. His writing from that study (with Jeff Brudney) focused on adoption of volunteer management practices and their relationship to the recruitment and retention of volunteers. Two of their articles from this project received awards from the journal Nonprofit Management & Leadership. Almost all of Hager’s work is available for download from http://mhager.net/.